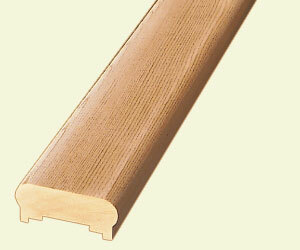 Manufactured in Western Canada, these Cedar and Treated Pine rail parts are Top of the Line Quality. Certified from well managed, sustained forest lands only, Vista Rail experts select only premium boards, kiln dry it, cut it, mould it, turn it, sand it and grade it every step of the process to ensure you receive the finest ultra premium grade components in the industry. The perfect match for Traditional or Tuscany Rail Systems. Save time on the job site with Woodway's pre-drilled posts for stainless steel cable installations. 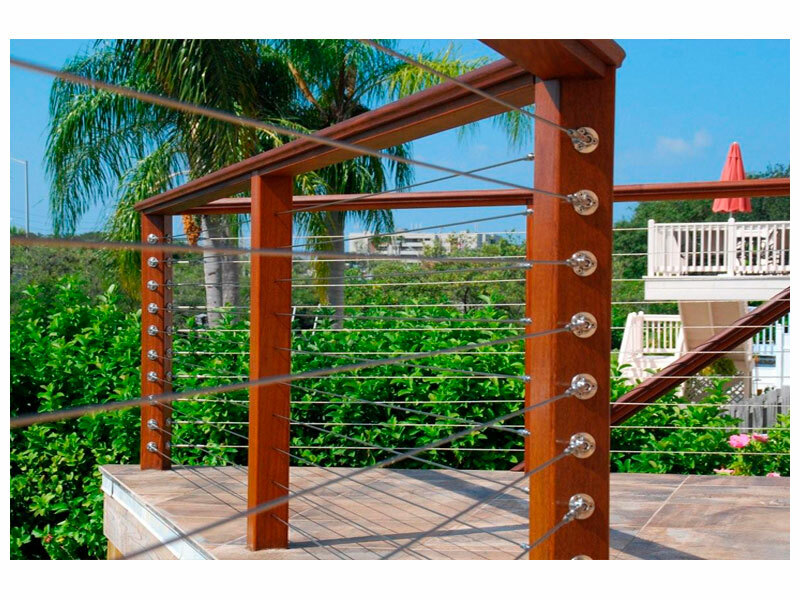 Our cedar posts have 5/16" pre-drilled holes at 3" on center, reducing installation time with straight and accurate hole placement. 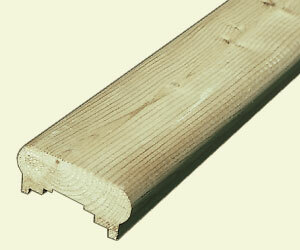 Designed as a structural line post, they can be clad with wood, composite, PVC or vinyl, or used as a finished post.